The Sembler Company announced today that more tenants in the Kroger-anchored Midtown Marketplace (located at the corner of Browns Ferry Road and Wall Triana Highway in Madison, Alabama) are scheduled to open for business this Saturday, October 1, 2016. Great Clips and Nail Boutique & Spa are also slated to open Saturday. Papa Murphys, a take-and-bake pizza restaurant, had its “soft opening” just before Kroger’s event. The restaurant has yet to conduct any concerted marketing efforts for its new location, in anticipation of holding its official “grand opening” party, slated for November 10-13. Even so, according to company officials, traffic has been impressive already, even without marketing efforts. “This will be a great location for us,” said owner Marshall James. The 102,000-square-foot Kroger held its grand opening on September 6, with a party that included gift card giveaways and free breakfast items. 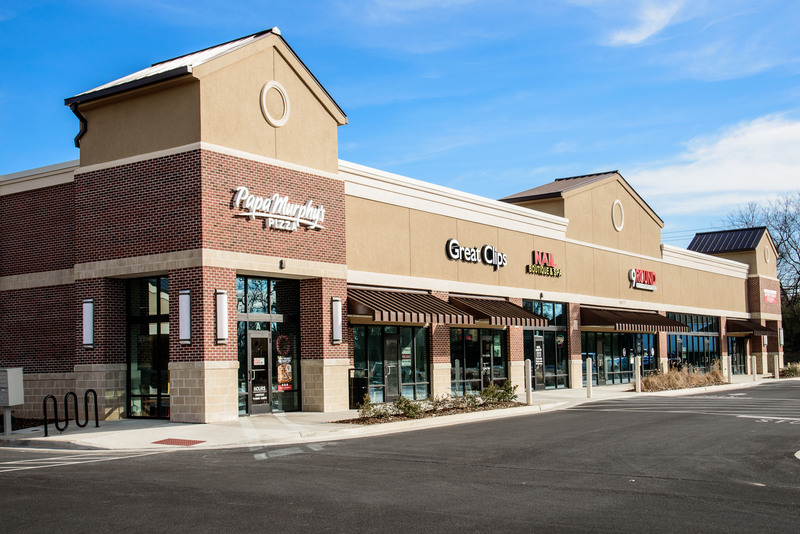 “There are also 4,800 square feet available on the endcap, with room for a patio area – so we’re in talks with retailers about that area, which could be subdivided into spaces as small as 1,200 square feet, but would be a perfect space for a restaurant,” said Frank Militello, a senior leasing representative with Sembler. The company says there are an additional two remaining 1,200- square-foot inline retail spaces available. The development also includes three outparcels. One is under contract, but the other two are available.